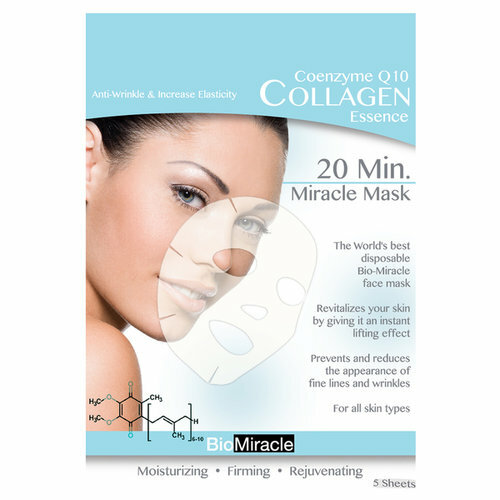 With CoQ10, this mask revitalizes your skin by giving it an instant lifting effect, prevents and reduces the appearance of fine lines and wrinkles. For all skin types. 1 individually wrapped mask.